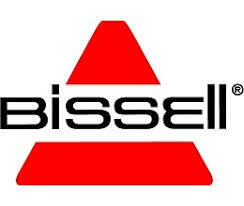 Bissell is also known as Bissell Home Care. The company is privately-owned, offering not only vacuum cleaners, but an entire range of floor-cleaning products. You can begin your experience with the website by signing up for their newsletter. This is a good way to keep up with new products and special offers. It will also give you a special coupon that can be put towards your next order. In addition to vacuum cleaners, the company also has a range of carpet cleaners. You can also find steam cleaners and hard floor cleaners. There is a special section of the site for pet owners, as well.